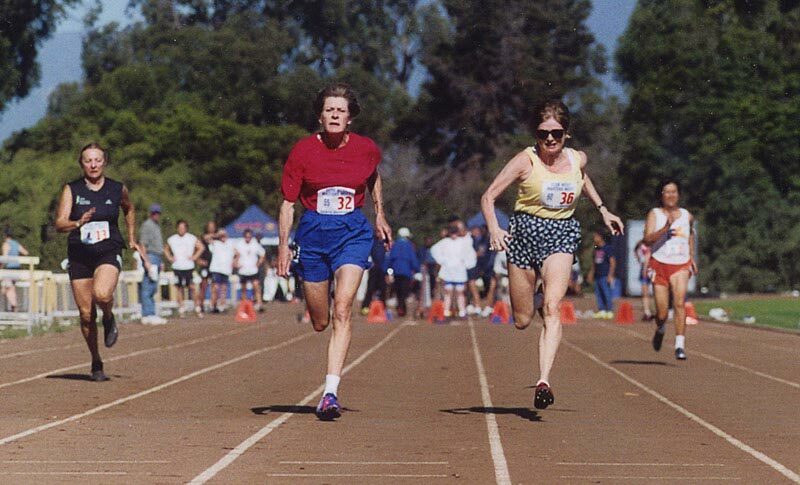 Jim Hanley writes: “I just heard the good news that our meet, the California State Senior Games Championship, is confirmed for June 2, 2018, at Caltech. … On another subject, attached is a flier for the Club West Masters meet scheduled for Sunday, October 22, 2017. …. Note that there is a late fee for day of race signups. In many cases, and I can’t speak for the Santa Barbara people, you can have this waived if you contact meet management in advance and let them know that you are coming. 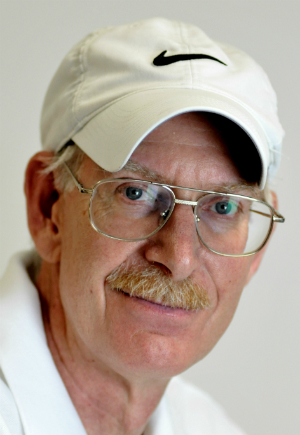 … Even better is to register online at DIRECTATHLETICS.COM.” The meet was one of my favorites in the early aughts, where I met M100 thrower John Whittemore. Here is meet information. Age 60 plus has the standing long jump. June 2, 2018 shuttle hurdle relay and other relays in Bermingham, Alabama. Complete meet that has all the running and field events. Is the runner in lane 3 Fei Mei Chou! Thinking about her so often!